Season's are changing! And along with the warmer weather lurks a serious household danger: bed bugs. Although bed bugs are relevant year round, pest professionals tend to receive the most calls regarding infestations throughout the warmer months due to the typical increase in consumer travel. Are you unknowingly bringing these pests into your home? 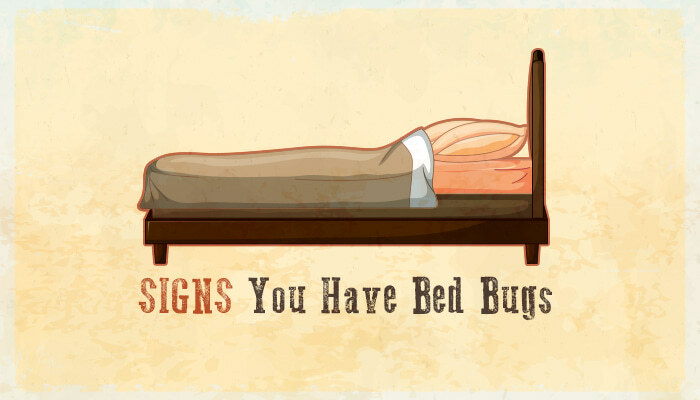 Discover bed bug habits and how to keep these pesky critters out! Bed bugs are parasitic insects that have the ability to reproduce very quickly in our homes and businesses. This typically creates the problem for people to catch the infestation before it spreads rapidly. These pests are common throughout the year, however, the spring and summer season tends to bring the most action due to increased travel and interaction on planes, in hotels and more. Though their name suggests they are most commonly found in beds, they have an ability to move quickly throughout other furniture in our homes or businesses. Top 3 places pest professionals find bed bugs are: apartments/condominiums, single family homes, and hotels/motels. 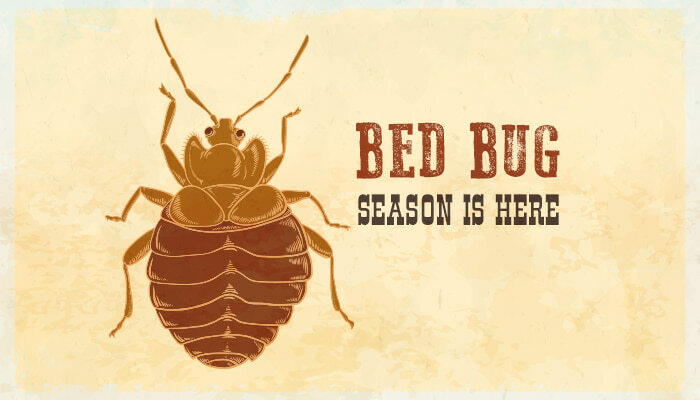 July to September is the peak season for bed bugs. Throughout the warmer months, bed bugs develop from an egg to an adult in just 14 days at 82°F. Rust colored dots or specks on your mattress, bedding, bed spring, walls or carpet. 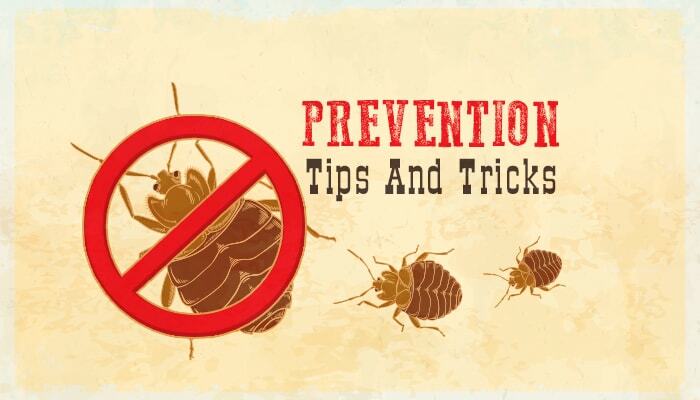 Live or dead bugs may be more noticeable around seams, buttons, and mattresses. Molten eggs or skin in the infested areas. When traveling, keep your bags, purses, and coats off the ground. Keep items in your bag that are not being used while traveling. Upon returning home from traveling wash all clothing in hot water before being put away. Avoid second-hand furniture such as mattresses and box springs. Wash new and used clothing immediately after purchasing. Bed bugs are extremely resilient pests with many becoming increasingly resistant to pesticides. 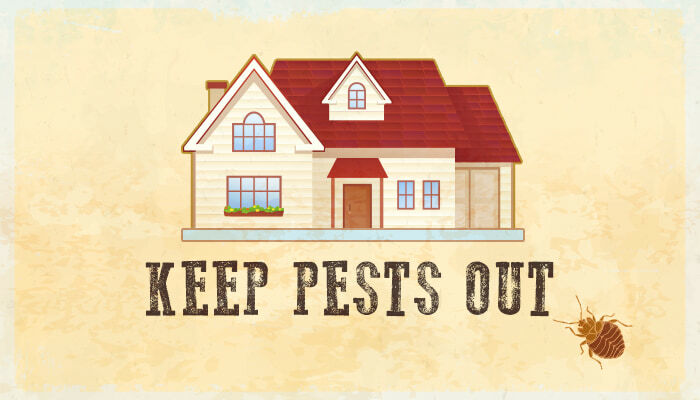 Through cutting edge solutions, Preferred Pest Control's highly trained and dedicated pest professionals will detect and eliminate them from your home quickly and efficiently. Bed bug detection. Bed bugs are easily found in almost any crevice or location. The most accurate and effective method of detecting bed bugs is through canine detection services. Preferred Pest Control's certified canine team members are helping tackle the battle against bed bugs with up to 95% accuracy.We earned the World Detector Dog Organization (WDDO) certification - a very intense training and testing process that requires 100% accuracy to get the accreditation. Bed bug elimination. 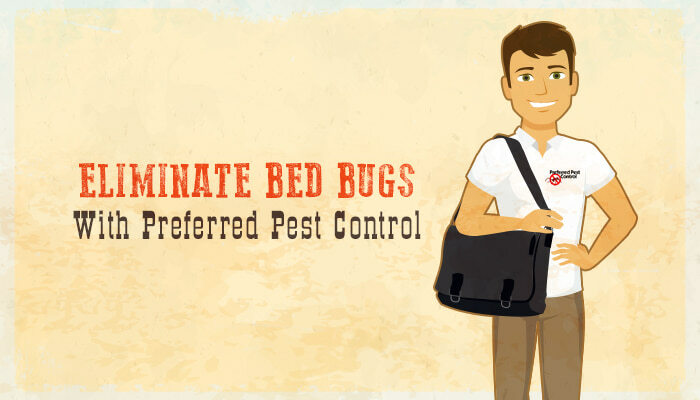 If bed bugs are found to be resistant to pesticides, Preferred Pest Control uses Bed Bug Free certified treatments or Thermal Remediation by Temp-Air. This effective, environmentally friendly, and safe process uses dry heat to efficiently remove the entire life cycle of the bed bugs. Don't let bed bugs make themselves at home, take care of the problem today! As Iowa's leading pest professionals, Preferred Pest Control has an extremely effective Bed Bug Free certified or thermal treatment that will have the issue taken care of immediately. Schedule an appointment online today or by phone at (515) 276-7277.